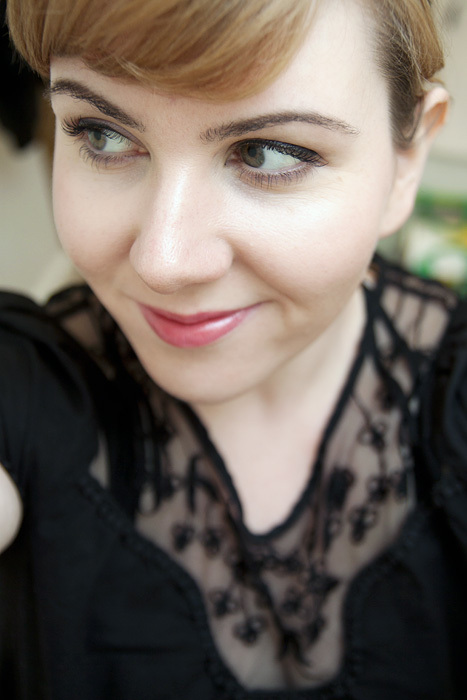 A Makeup & Beauty Blog – Lipglossiping » Blog Archive Lipstick Queen Jean Queen Lipstick. Universally Flattering? The idea of a universal lipstick is ultimately, pretty appealing. Now, I’m not one for gambling, mostly because I’m RUBBISH at it but I would be happy to put a punt on Lipstick Queen Jean Queen and agree with Poppy King that it should suit most ladies, regardless of their colouring. Who wants to take me up on that bet and where can we get 4 billion lipsticks to test the theory? The sheer, warm pink in Jean Queen allows enough of your natural lip colour to reveal itself whilst cancelling out any patchiness or imperfections in your own lips. It wears very nicely with most other makeup looks and outfits that you feel like pairing it with (hence the name) and also applies with plently of slip. It’s effortless. 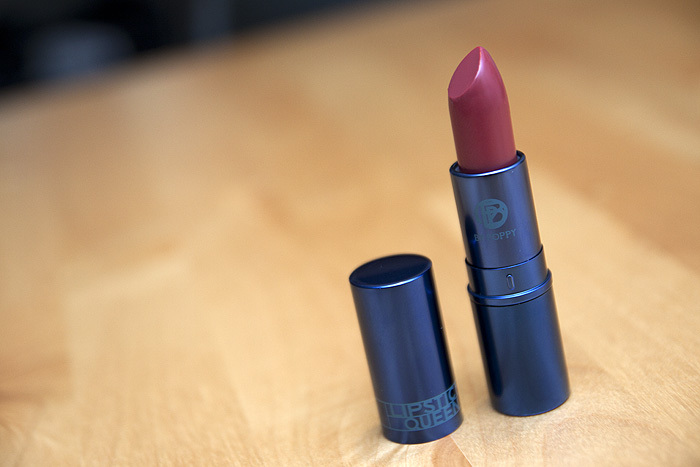 Ok, it’s not the most exciting or groundbreaking thing in the world – but it’s a true workhorse lipstick. My lips are lacking in pigment and need some kind of lip-covering to avoid that freshly-dug-up look. For me, Jean Queen provides more of a sheen than much in the way of boom-pow pigment, but what it does offer is polish and completeness to an otherwise unfinished-look. It’s casual, it’s effortless. For such a balmy-feeling formula, longevity isn’t too bad either – I can still feel the slip on my lips a few hours into the day and it wears quite comfortably over longer periods without giving any indication that it’s drying out my pout. Do you have a favourite MLBB (my lips but better) lipstick? Tell me about it! Oooh, really lovely! My own MLBB is Dolce Vita from Nars. I’ve been using it for years and just love it – great colour, good pigment level, perfect amount of shine. I have also recently got a Chubby Stick in Super Strawberry which is also a good MLBB for the same reasons. Referring to the lipstick as a “workhorse” just conjured up the most wonderful images of this lippy sat at my desk doing all my work for me. And for that alone I already like it! It also seems to have a very nice level of colouring, not too over powering but still apparent, which I like very much also. I have yet to find a MLBB shade at the grand old age of 32, they either drain me of colour (I don’t suit warm shades) or make my teeth look hideous!